We are home to the new Chevrolet Impala inventory in Phoenix, AZ. This vehicle not only offers a spacious and comfortable interior, but also an aggressive and stylish exterior. It vehicle combines comfort with power. This vehicle has a powerful engine which provides stunning performance and great efficiency. We’re sure that you won’t be disappointed after you check out our inventory of the new Chevrolet Impala at our Phoenix, AZ dealership. With features such as Bluetooth connectivity and a Wi-Fi hotspot, you can stay connected while driving this vehicle. It does not compromise on safety either; it offers features like Forward Collision Alert and Side Blind Zone Alert. The experts at our dealership will help you with all the information you need regarding our vehicles. So what are you waiting for? 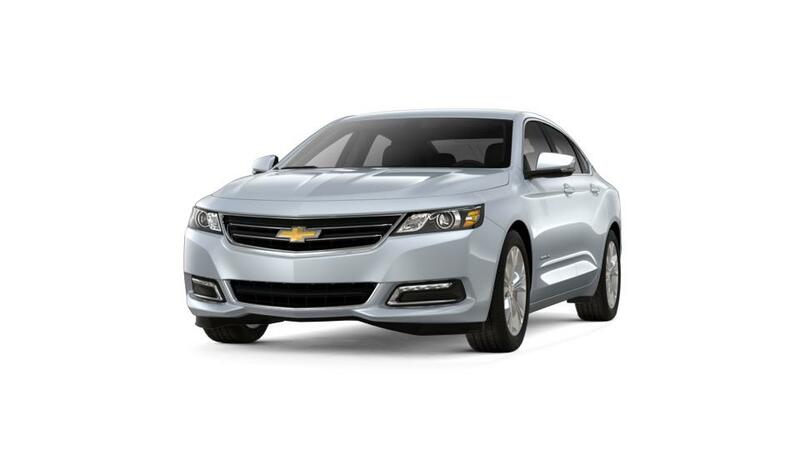 View our impressive inventory of the new Chevrolet Impala at our Phoenix, AZ dealership.